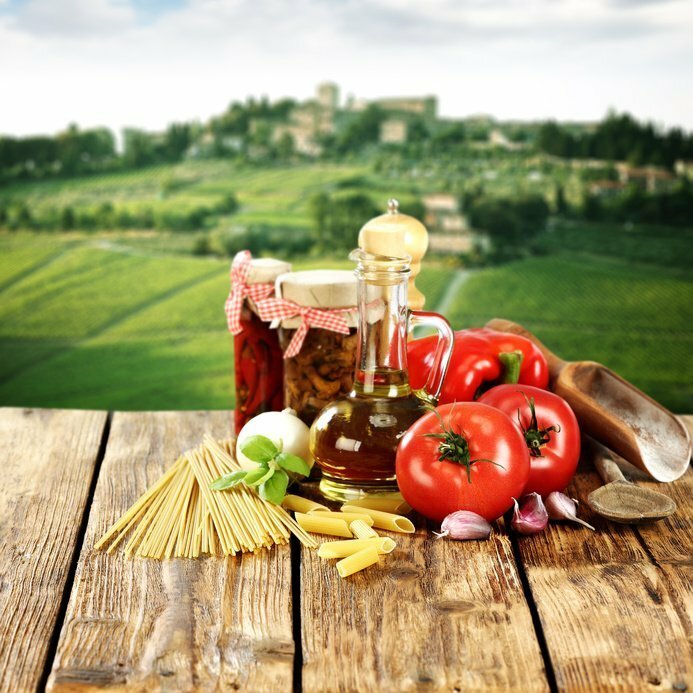 Experience the Tuscan lifestyle with a small group tour limited to 12/14 passengers only. 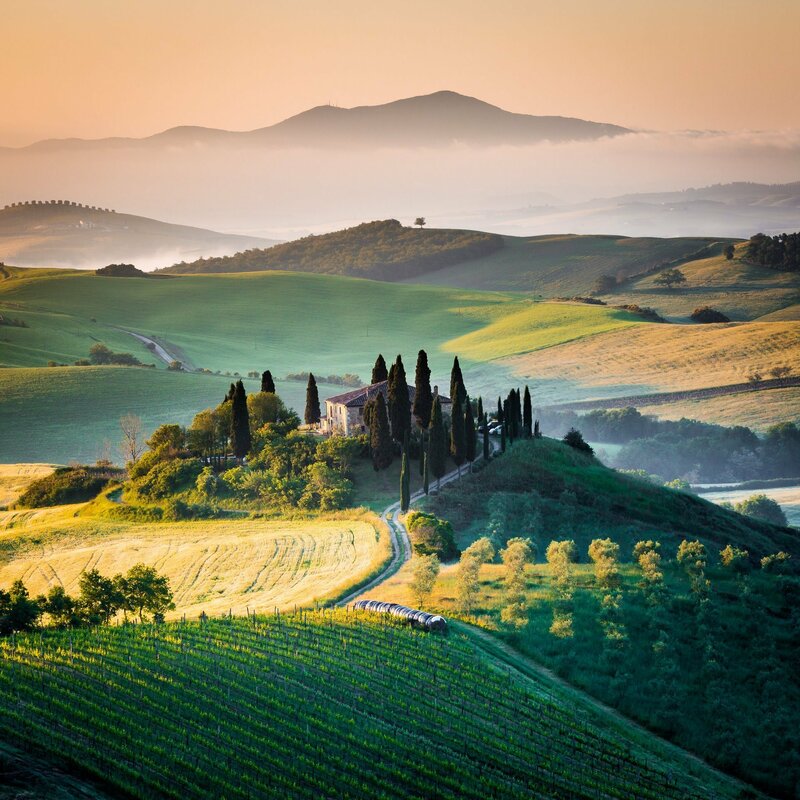 Renowned for its art, history and evocative landscape, Tuscany is a region where the past and present merge in pleasant harmony. 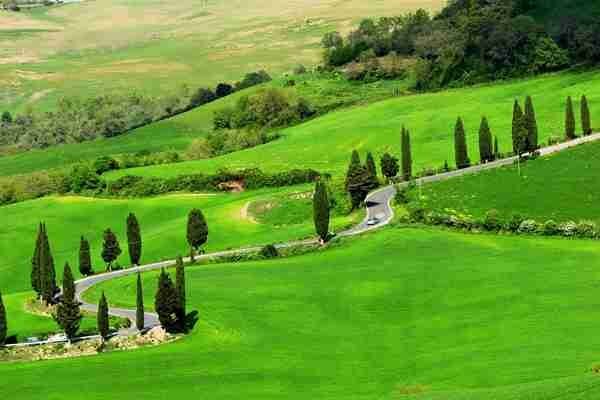 Tuscany offers the quintessential Italian experience, with its picturesque medieval hill-towns and vine-grooved hills. 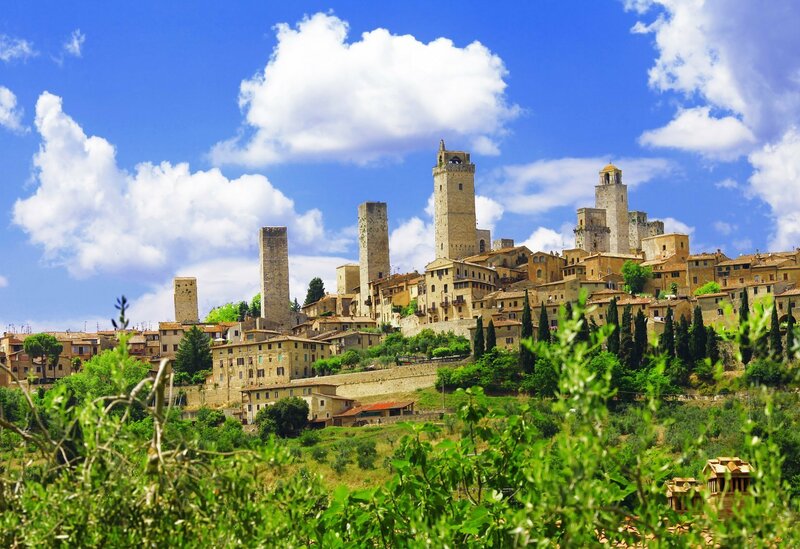 The towns of Siena, Pisa, Lucca, Cortona and Arezzo contain some of Italy’s most familiar art treasures, while villages such as San Gimignano, with its iconic towers, or Pienza, a tiny Renaissance jewel,sit at the heart of the landscapes for which the region is renowned. 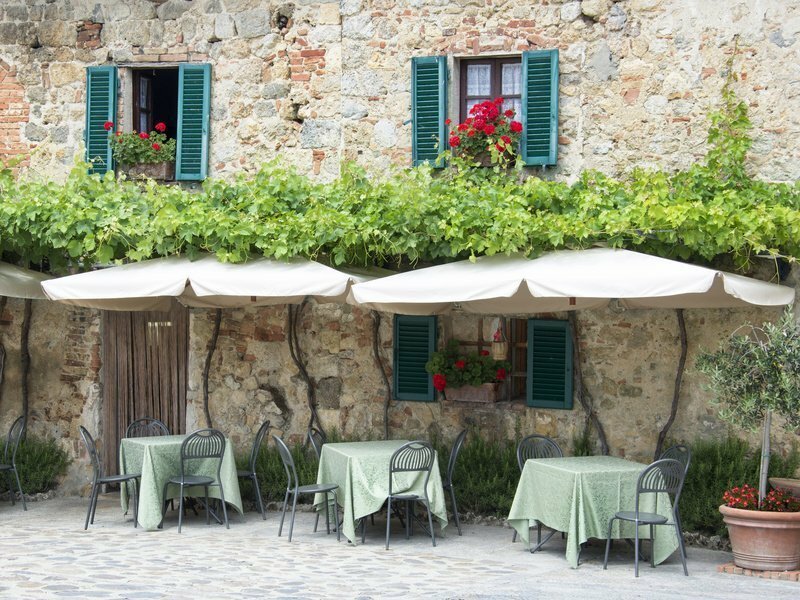 The main targets for wine-lovers wanting to tour the region’s wineries are Chianti, Montalcino and Montepulciano. 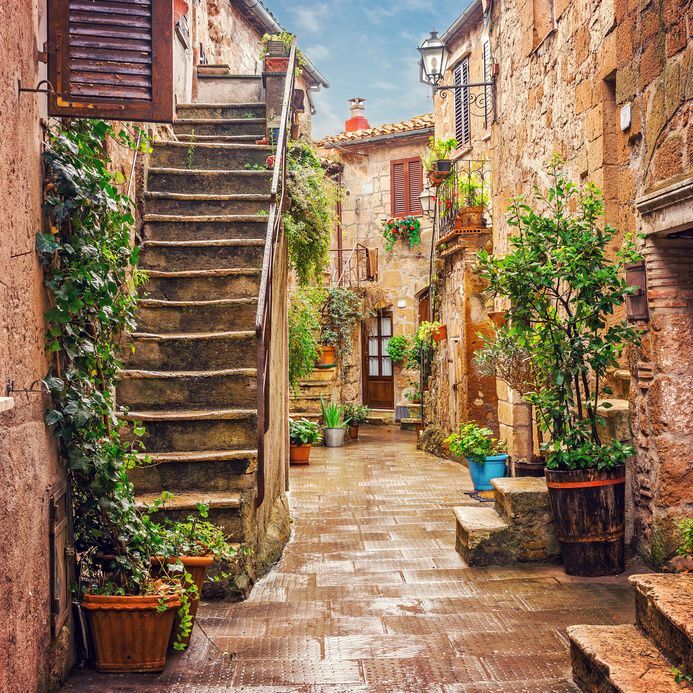 With a profusion of exquisite medieval hill-towns, surrounded by gentle pastures and high mountain wilderness, Umbria has been dubbed the “Green Heart of Italy”. 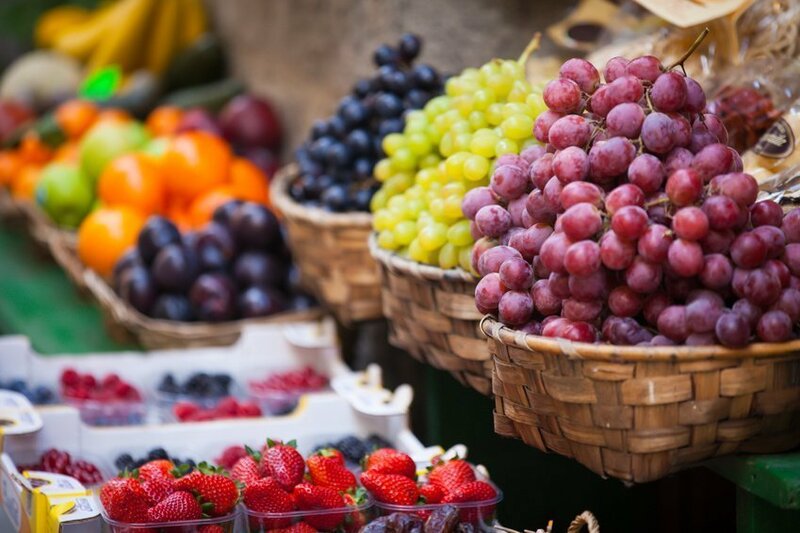 Famous for its truffles, mushrooms and cured meats, the region is a great destination for foodies. Guaranteed departures small group travel: small, intimate group of 12/14 participants only!! After breakfast at our hotel, we begin exploring LUCCA on a walking tour with a knowledgeable tour guide. Ringed by massive walls, Lucca sits on the fertile plain of the River Serchio. 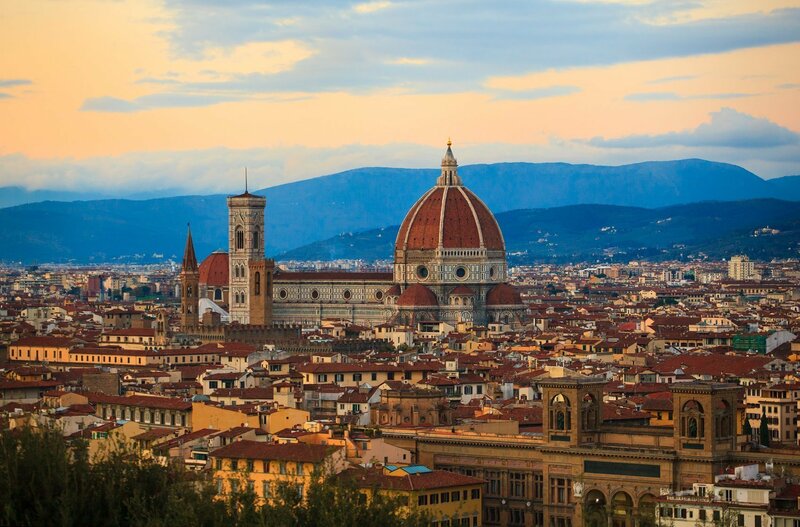 The city’s architecture includes nearly every era in Italian history: a Roman amphitheater, superb Romanesque churches and delicate Art Nouveau facades. The town jealously preserves the timeless image of the ancient city enclosed within its red walls. Our stroll takes us visiting the Duomo di San Martino, Lucca’s main church built in Romanesque style, its peaceful narrow lanes, the medieval buildings, tiny piazzas and many other reminders of the city’s long history, including a Roman amphitheater. Before an included lunch with Italian pizza, we’ll visit an 18th century MANSION HOUSE boasting delightful gardens. Enjoy the rest of the afternoon at leisure. 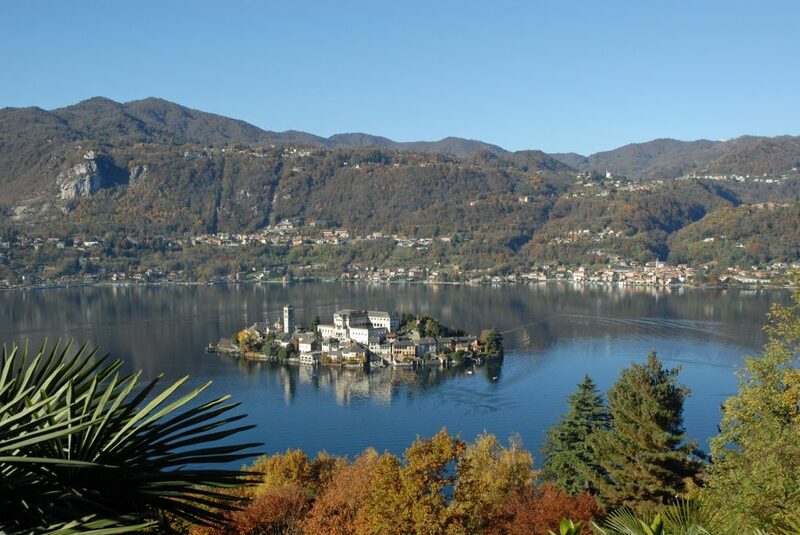 This evening we’ll take in an eventful PUCCINI CONCERT in a local church. Overnight stay in LUCCA. DAY 9: ARRIVEDERCI BEAUTIFUL TUSCANY!! !